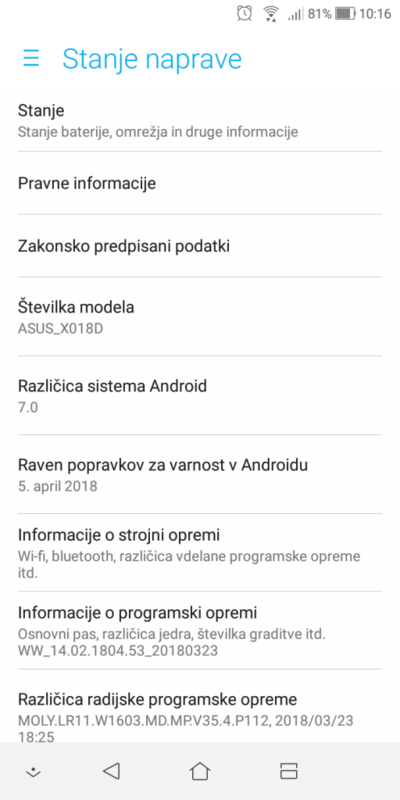 I have just received a notification to update my Asus ZenFon Max Plus (M1) to a new version of firmware. The new version is supposed to be version 14.02.1804.53-20180323 and the download size is 114.44 MB. The firmware is not yet published on the official site, so I don’t know what features it brings (Update 11.4.2018: firmware and the release notes were published and are included at the end of this post for reference). Since the build number has only increased from 52 to 53 I expect the patch only to include the Google security patch for April 2018. 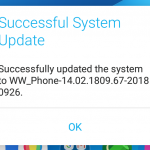 Upgrade Android to 7.1.1. or 8.0 (Asus people from the forum have confirmed 8.0 is in the works, but they didn’t give any estimated times when). Ability to save default data to SD card memory instead of internal memory (people from the forum have confirmed that this feature will NOT be available, but failed to provide a reason why not – actually, it was removed from previous versions which supported it). Ability to schedule phone turn on and off. 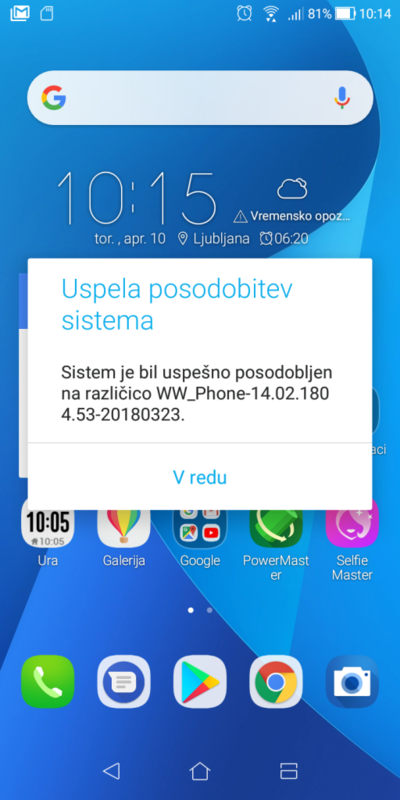 Fix for phone freezes when turning Bluetooth on and off. I have downloaded and installed the update. It was updating quite long, but the new system is now successfully installed. From the first look the Google security patch for April 2018 (April 5, 2018) is included, which is only 5 days later after it was released. 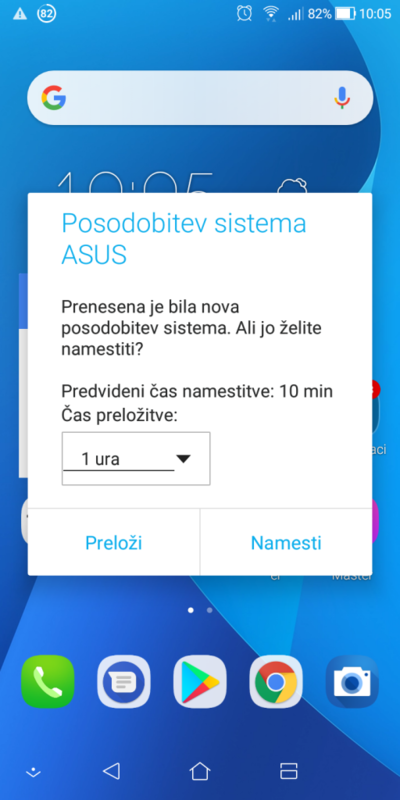 Congratulations of this, Asus. Improve front camera photo sharpness. Add select SIM card’s pop-up, when insert double card to connect Bluetooth headset.